When Michael Cohen approached the global health care company Novartis AG to hire him shortly after his longtime boss and client Donald Trump arrived at the White House, Cohen promised one thing: access, a company spokesman told ABC News. For that access, the company paid Cohen $1.2 million, Althoff said. Now, ABC News has learned that special counsel Robert Mueller’s team has already had agents question Novartis and several other clients of Cohen’s start-up, Essential Consultants, LLC., which he created in October 2016. The scrutiny from investigators came weeks before the attorney for adult film star Stormy Daniels, Michael Avenatti, made public a seven-page document alleging evidence that Cohen’s company had accepted more than $4.4 million in payments from foreign and domestic clients who, in some cases, had significant business interests in Washington. According to the document, Cohen used the same company to pay out a hush agreement with the actress, whose legal name is Stephanie Clifford. 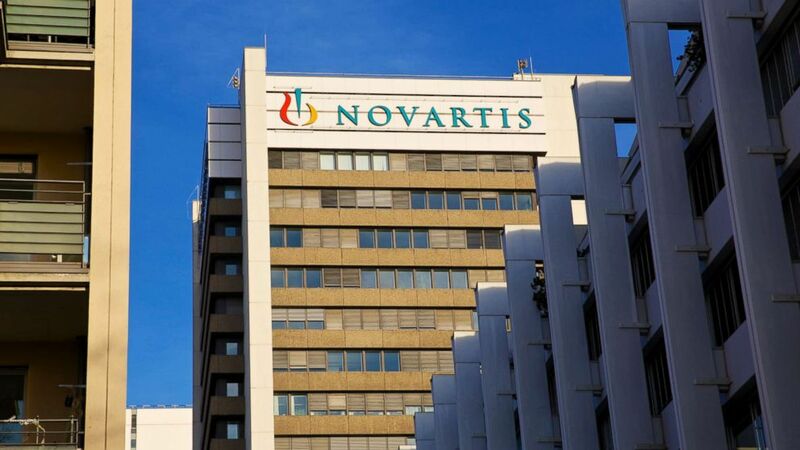 Althoff confirmed Novartis was contacted by Mueller’s Special Counsel in November of 2017 regarding its agreement with Essential Consultants. A subsidiary of the Switzerland-based firm made it’s $1.2 million in payments in monthly installments to Cohen’s company over course of the year starting in February 2017, according to Althoff. In March 2017, Novartis had its first meeting with Cohen under the consulting arrangement, Althoff told ABC News. (Gianluca Colla/Bloomberg via Getty Images) The headquarters of Novartis AG is pictured in Basel, Switzerland, Jan. 29, 2014. Yet, the company said it continued to pay Cohen because the contract could be terminated only for cause. “Basically the company did not feel that he could provide the access [he claimed]," Althoff said. The client generating the most controversy for Cohen has been Columbus Nova LLC, a New York investment firm run by Andrew Intrater, the cousin of Russian billionaire Viktor Vekselberg. Both Intrater and Vekselberg have also been questioned by members of Mueller’s team, according to the New York Times. Columbus Nova paid Essential Consultants $500,000 from January to August 2017, according to Avenatti’s analysis. 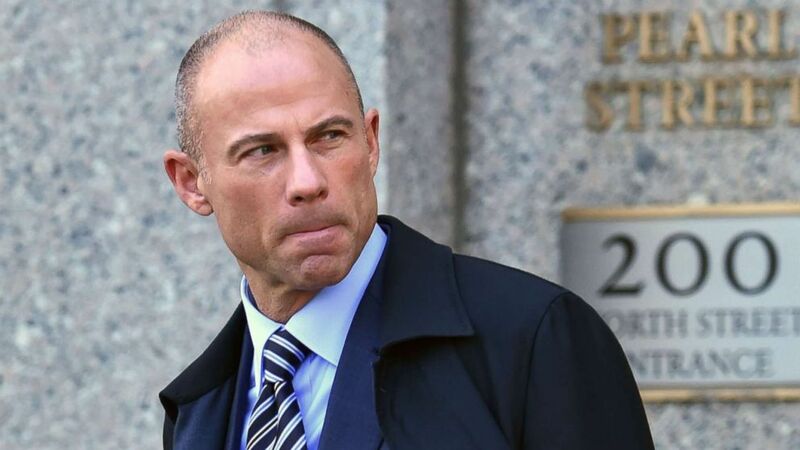 Avenatti drew attention to Columbus Nova’s close association with Vekselberg, one of the world’s wealthiest men, who is reported to hold frequent meetings with President Vladimir Putin as part of a business group known as the Russian Union of Industrialists and Entrepreneurs. Columbus Nova is identified as an affiliate of Vekselberg’s global conglomerate, Renova Group, on a version of Renova’s website that was online until late 2017, when that site went dark. In early 2018, the U.S. Treasury Department added Vekselberg and Renova Group to a list of sanctioned Russian entities. “The claim that Viktor Vekselberg was involved or provided any funding for Columbus Nova's engagement of Michael Cohen is patently untrue,” said Richard Owens, an attorney for Columbus Nova, in a statement. Avenatti declined again to reveal how he obtained the Essential Consulting banking information. Cohen’s attorney, Stephen Ryan, did not respond to calls and emails Tuesday or Wednesday. Legal analysts are split about the business venture Cohen appears to have been running – offering his insights about the new administration to corporate clients with business in Washington. Jan Baran, a veteran Washington lawyer who previously served as general counsel to the Republican National Committee, said he saw no problems with the payments. “Shouldn’t there be many more facts before accusing Mr. Cohen of any improper or illegal conduct?” he said. Kendall Coffey, a former U.S. Attorney, said the most likely explanation behind the payments to Cohen is that he was perceived to be someone very close to the newly elected President at a time when most of the traditional Washington insiders had either avoided or opposed Trump during the campaign. “Presumably, some people paid plenty to Cohen to secure a relationship with superior access to Trump,” Coffey said. That alone is not illegal, he said. But federal investigators are likely to be examining how he described the purpose of the Essential Consulting transactions to his bankers because misstatements could lead to fraud charges. And they are likely to study whether he attempted to directly influence government action, which in certain cases would have required him to register as a lobbyist, Coffey said. Kathleen Clark, a legal ethics professor at Washington University Law, said she saw another area of concern. Another client of Cohen’s was the telecom giant AT&T, which has a merger pending before the U.S. Justice Department. The company paid Essential Consultants $200,000 in four installments. Clark said it could be problematic for Cohen to have AT&T as a client at the same time he was representing President Trump. “As a matter of legal ethics, this created a conflict of interest for Cohen, and Cohen, therefore, had an obligation to inform Trump of the arrangement and get Trump’s informed consent to it,” Clark said. Megan Ketterer, a spokeswoman for AT&T, declined to answer specific questions about the company’s arrangement with Cohen. Instead, she sent a statement. ABC News' Benjamin Siegel and Soo Rin Kim contributed to this report.